Practice in advance and improve your chances. The hiring process at AT&T relies heavily on tests. When applying for a position at this major company, you can expect to take at least one assessment. Learn how we can help you pass these tests. A thorough preparation is the key to optimizing your test results. Through practicing with the study material provided by JobTestPrep you will gain a better understanding of the goal of each type of the test, familiarize yourself with the different topics and become more comfortable with the testing process. Professional exam preparation can increase your potential for a successful test result. That is exactly the aim of JobTestPrep. Many companies, large and small, are using aptitude tests in search of the applicant that best fits an available position. Scientific studies have continually proven a positive correlation between assessment exam results and job performance. The view at AT&T is that successful employees establish a successful company. 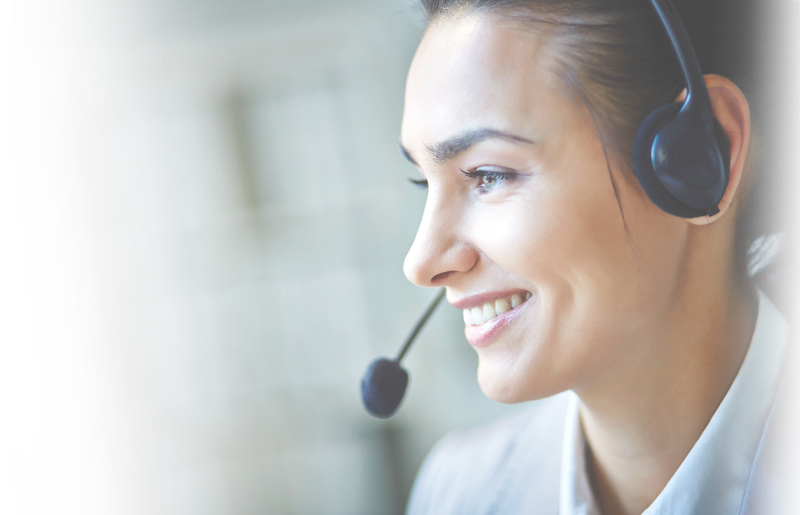 To find the employee with the greatest potential to succeed in the field of customer service, AT&T has developed a whopping 62 assessment profile tests in the call center realm alone. The hiring process at AT&T is standardized. You will receive either an email or a general telephone interview to get your application in motion. This stage in the process consists of information regarding your testing schedule. The first test that you will encounter when applying for a customer service/call center position is the Call Center Audition. Studying for your upcoming pre-employment assessment is essential, since only the strongest candidates who receive the best scores on their pre-employment assessment are invited for an important face-to-face interview, where they can convince employers that they have required skills to perform their role well. Do not hurt your chances of becoming shortlisted for the interview. Prepare with JobTestPrep’s top-notched resources and rise above your competitors. This test is utilized as a predictor of job behaviors. The CC Audition is a timed test and involves computerized on-the-job scenarios. This exam measures your computer proficiency as well as customer service aptitude. You study the given situations and act the part of a call center representative by selecting the options that reflect your reactions to the given scenario. Keep in mind that it is essential to pay close attention to the instructions. Attention to details and the ability to follow instructions are essential in all AT&T pre-employment tests and interviews. Correct preparation is key - at JobTestPrep you can familiarize yourself with the format and content of the test by completing practice tests, reviewing reality-based scenarios and obtaining helpful testing tips. Click here to start practicing today. Specific skills and abilities are associated with high-quality Customer Service employees. These skills and personality traits are assessed through the CSR. Preparation for this exam is strongly recommended by AT&T. JobTestPrep offers a preparation package offering not only the opportunity to practice this format, but also provides an in-depth understanding of the underlying principles that drive the Customer Service Representative exam. Core/Service is one of three CSA modules, the remaining two being Sales and Collections. The job description of the position you have applied for will determine the module that you will encounter. The CSA highlights your attitude toward serving customers. Further assessed is your aptitude for efficiently and pleasantly handling the many different types of questions and concerns that will arise on a daily basis. AT&T Interviews will at times be conducted by a single interviewer or panel, depending on the position and seniority of the position you have applied for. Prepping for these interviews, including the sit down with HR, requires a great deal of thought and negotiating skills. Remember, you are interviewing them just as much as they are interviewing you. Come to the interview fully prepared to answer a wide range of questions and prove that you have what it takes to excel in the position and grow with the company. AT&T and other trademarks are the property of their respective trademark holders. None of the trademark holders are affiliated with JobTestPrep or this website.